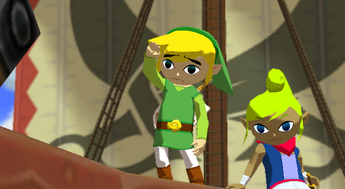 Seven years after its release, the cel-shaded visual stylings of The Wind Waker continue to polarize fans. Some think it’s the best thing to happen to the series; others think it’s the worst. Carl Baker of Examiner.com, whose work we’ve covered before, falls more under the former category, encouraging further use of the controversial technique in his article entitled “More Cell Shading Please.” As far as Zelda goes, handheld iterations employing cel-shading have been explored enough, I think—but seeing another console installment with graphics similar to The Wind Waker would be an entirely different story. 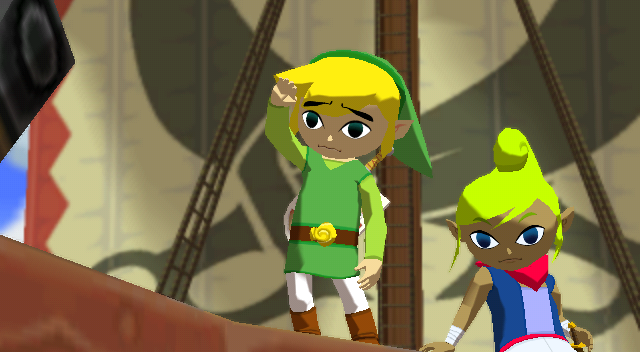 Props to GoNintendo.